If you have received a Statutory Notice of Deficiency letter from the IRS, do not ignore the notice. You need to take immediate action to protect your right to contest the underlying adjustments in Tax Court. The best defense to receiving an IRS Statutory Notice of Deficiency is to hire tax legal counsel. Please understand- Gregory Law Group is here for You! A notice of deficiency, also called a “statutory notice of deficiency” or “90 day letter,” is a legal notice from the IRS Commissioner which determines the taxpayer’s tax deficiency. The notice of deficiency will be delivered to the taxpayer via certified or registered mail. The notice of deficiency is a legal determination that is presumptively correct. This means that you, the taxpayer, have the burden of proving that the IRS is wrong. The statutory notice of deficiency letter consists of the following: a letter explaining the purpose of the notice, the amount of the deficiency, the taxpayer’s options, a waiver to allow the taxpayer to agree to the additional tax liability, a statement showing how the deficiency was computed, and an explanation of adjustments. A statutory notice of deficiency notifies the taxpayer that the IRS is about to assess a tax deficiency against the taxpayer. The notice of deficiency also informs the taxpayer of their right to petition the US Tax Court to contest the adjustments proposed in the notice. Taxpayers have a limited time period to file a petition in US Tax Court. Taxpayers residing within the US have 90 days from the date of the notice of deficiency to file a petition with the US Tax Court to contest the deficiency. Taxpayers outside the US are given 150 days to file a petition in US Tax Court. Failure to either pay the adjustments or timely file a petition in US Tax Court results in the assessment of the tax. Once the tax has been assessed, the IRS commences with collection activities. If you receive a notice of deficiency, it is vitally important that you take action. You need to either agree with the government’s position or file a petition in US tax court. Ignoring the notice of deficiency will result in an assessment of tax and your case will go directly to the collection phase of the IRS. Contesting a notice of deficiency involves technical tax and procedural issues that most laymen will find very confusing. As such, hiring a competent tax attorney is the best way to handle receiving a notice of deficiency. The IRS has an army of attorneys on their side. 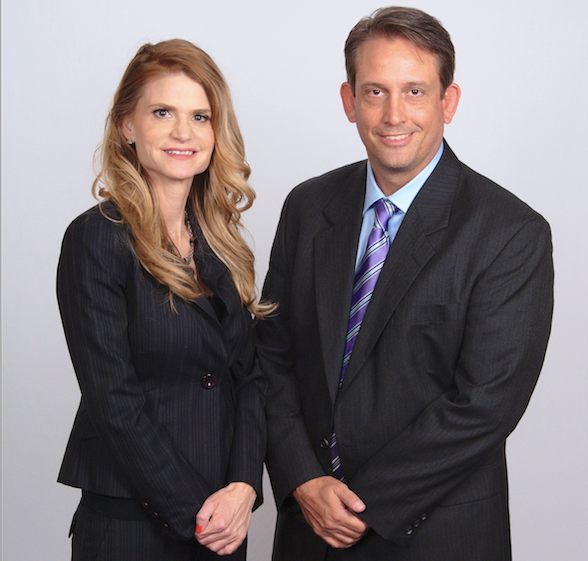 Don’t fight the IRS, let former IRS attorney’s, Deborah and Garrett Gregory, fight for you. Call our office at (888) 346-5470 today for a free consultation. If you have received a notice of deficiency from the IRS, do not ignore the notice. You need to take immediate action to protect your right to contest the underlying adjustments in Tax Court. The best defense to receiving an IRS Statutory Notice of Deficiency is to hire tax legal counsel. The statutory notice of deficiency consists of the following: a letter explaining the purpose of the notice, the amount of the deficiency, the taxpayer’s options, a waiver to allow the taxpayer to agree to the additional tax liability, a statement showing how the deficiency was computed, and an explanation of adjustments. Contesting a notice of deficiency involves technical tax and procedural issues that most laymen will find very confusing. As such, hiring a competent tax attorney is the best way to handle receiving a notice of deficiency. The IRS has an army of attorneys on their side. Don’t fight the IRS, let a former IRS attorney fight for you. Call our office at (888) 346-5470 today for a free consultation.